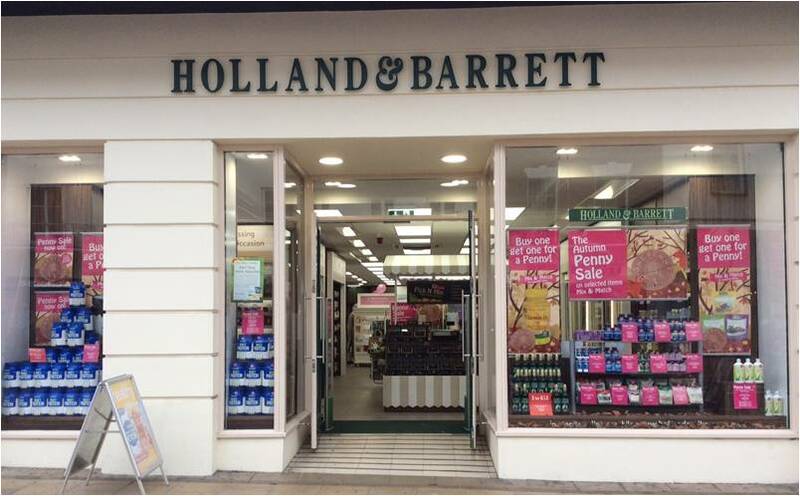 CV32 4BLAs the UK’s largest health food retailer, Holland and Barrett is committed to bringing you the best quality health foods, vitamins and supplements at the best price. We also sell high quality sports supplements. At the Leamington branch we’re friendly, welcoming and trained to give you the advice you need.